This Thursday, we take a leap further back in time before Port Hedland, taken at a friend's house in Gladstone, (SA not QLD) circa 1996, aged 17. 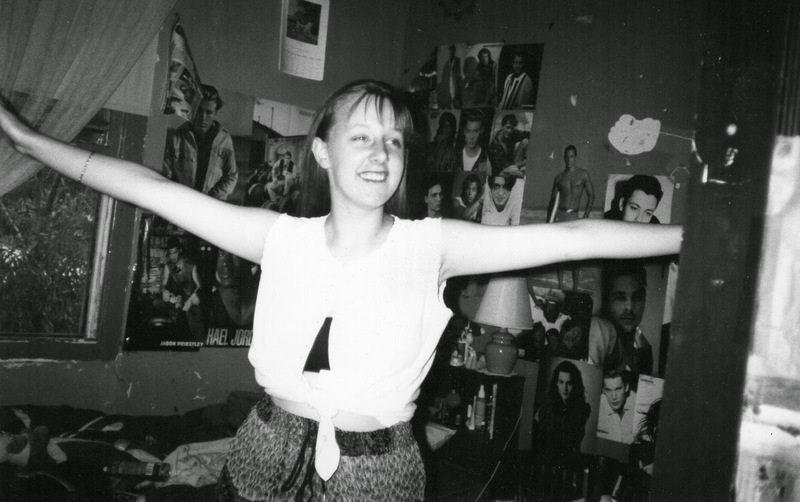 This is not my bedroom - I was never into Johnny Depp, Christian Slater, Matt Dillon or River Phoenix enough to grant them precious poster real estate on my walls - but I certainly had Edward Furlong, Brad Pitt and Dieter Brummer, and probably Kelly Slater. So what am I rocking here? White sleeveless button up shirt - origin unknown - artfully tied at the middle with what appears to be a black crop top underneath. Midriff - back when I had one. Indian-print cotton maxi skirt with irritatingly jingly bells on the ties that I absolutely LOVED. I believe it was purchased from the incense/crystals/candles shop in Port Pirie. I googled "incense Port Pirie" to see if it still exists but was indundated for links to what appears to be illegal synthetic cannabis so excuse me while I erase my browser history. I believe I also purchased (voluntarily, with my own money) a purple tie-dyed bell-sleeved velour top, complete with its own set of jangly bells which was often teamed with this skirt in the cooler months. Sadly, no photographic evidence exists from what I can gather. 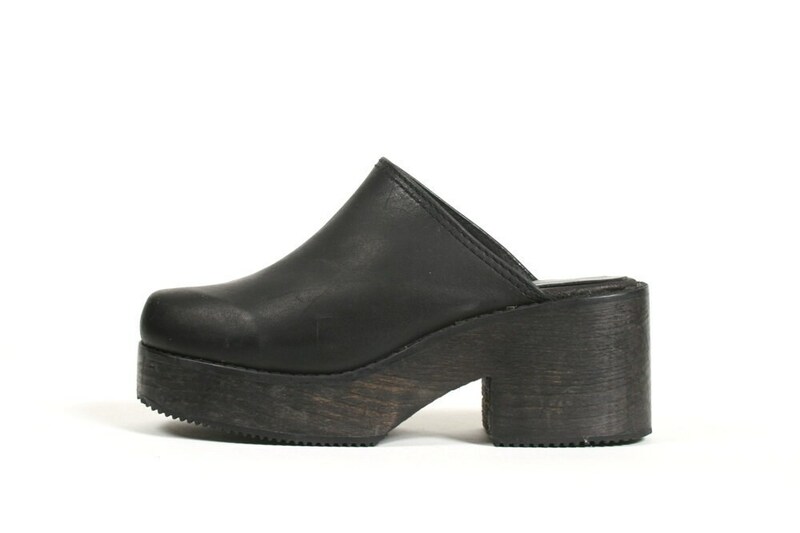 I know for a fact there are a pair of these on my feet . . .
. . . because what else would you wear with such an ensemble in 1996? Franky, I'm surprised I'm not wearing my floppy black velvet hat. 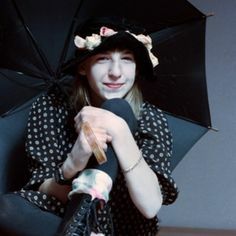 No surprise, really, that I repeatedly got called Blossom at high school.